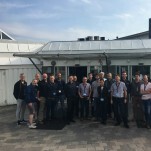 Stenungsbaden, in the West-coast of Sweden, was the setting for the biannual W-DMX™ Open House, the event organised for worldwide distributors of the reputable Wireless DMX manufacturer. 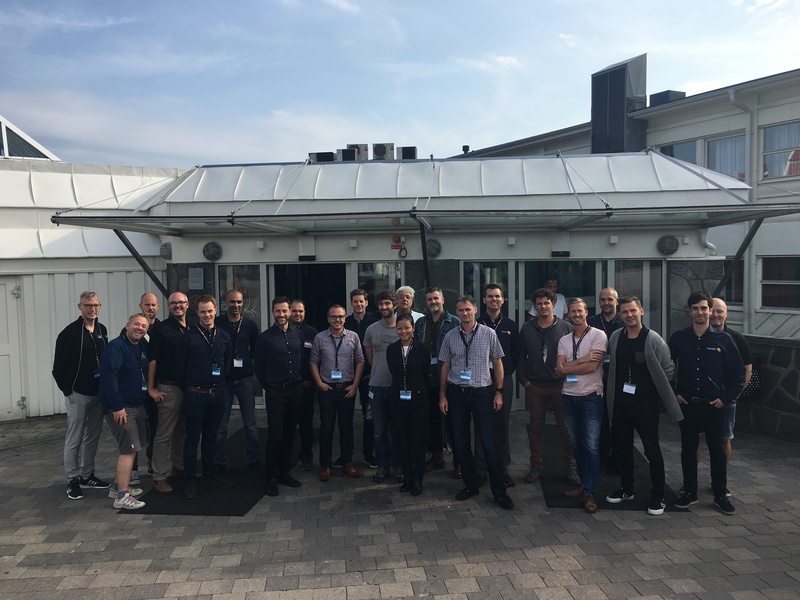 This year’s meeting hosted twelve distributors and project specifiers at the Stenungsbaden Yacht Club, in a two-day conference that highlighted the benefits of G5 and the roadmap for global expansion. 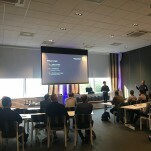 In total, over 20 guests learned about the advantages of the new generation, the new groundbreaking features that set W-DMX™ above the competition and gave them a networking opportunity with other Wireless Solution distributors. 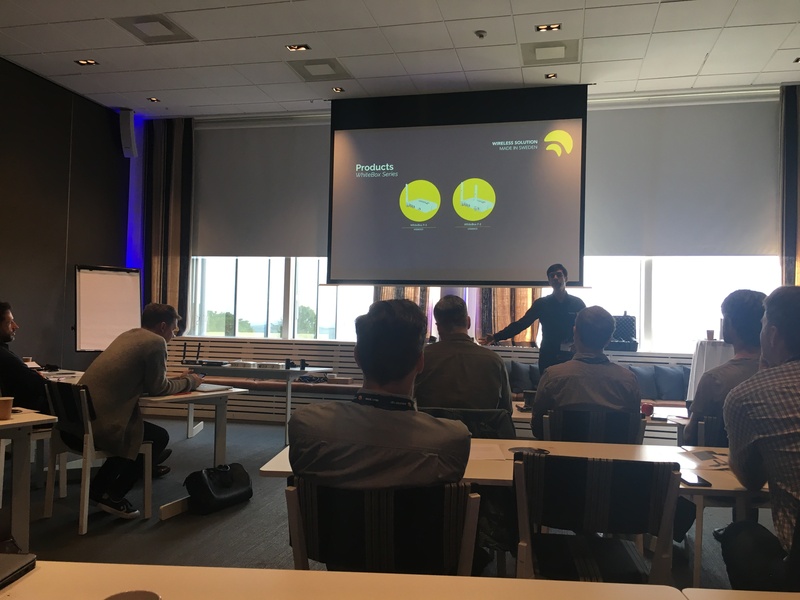 Anders Zéllen, R&D Manager for Wireless Solution, commented: “It’s great to talk to our distributors about the technology we have been developing, getting their feedback, and teach them the many advanced features that set our product apart“. 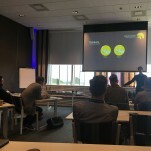 The conference was also an opportunity to introduce the team behind the technology and our daily operations, giving a greater proximity between manufacturing to local distribution. 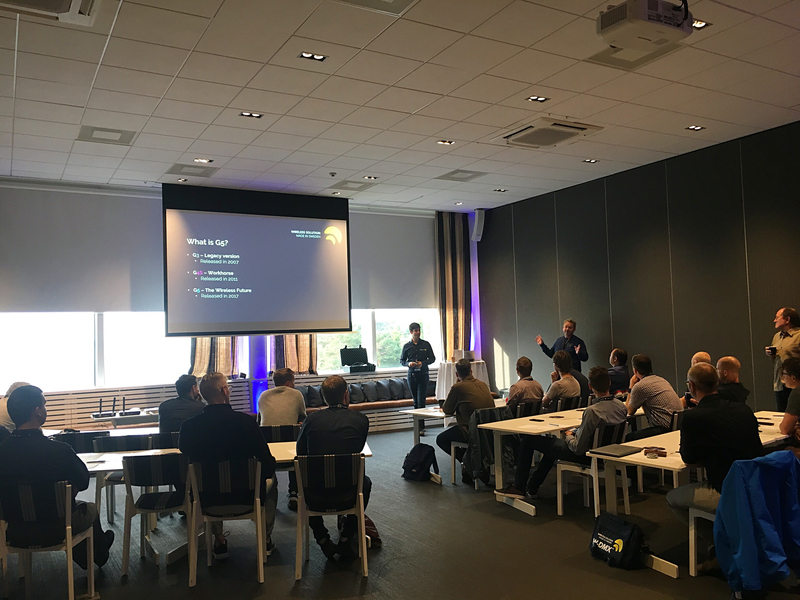 Niclas Arvidsson, CEO of Wireless Solution, also commented: “It’s important to put these events together every two-years, and not just talk about the new technology, but also to remind people of the advantages of Wireless DMX. It was great catching-up with everyone and we look forward to seeing our technology expanding worldwide”. The G5 series are now shipping worldwide, and available through Wireless Solution’s local distributors.